sandeep blogs...: Google Search Ranking! Would you like to be notified when a new article is added to the Blog of yours.Damn! If the notifier is Google!Sure You will be grateful to the visitors...Here Iam that luckiest guy .Receive my heartfilled thanks..Thak you for visiting my blog.I'm amazed how often a blog post ranks within the first day, ...So i put a tracker regarding visitors and their refferals to my blog! 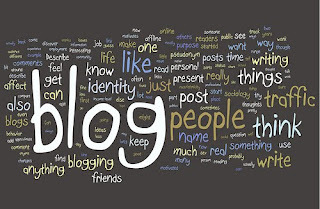 its worth confidential!Some of the posts on my blog got prominance in google search results.Being a 'personally updated blog' its too difficult to get noticed by the authorities.Its all happened through visitors page visit length its about 3:01 now! Thank you all!